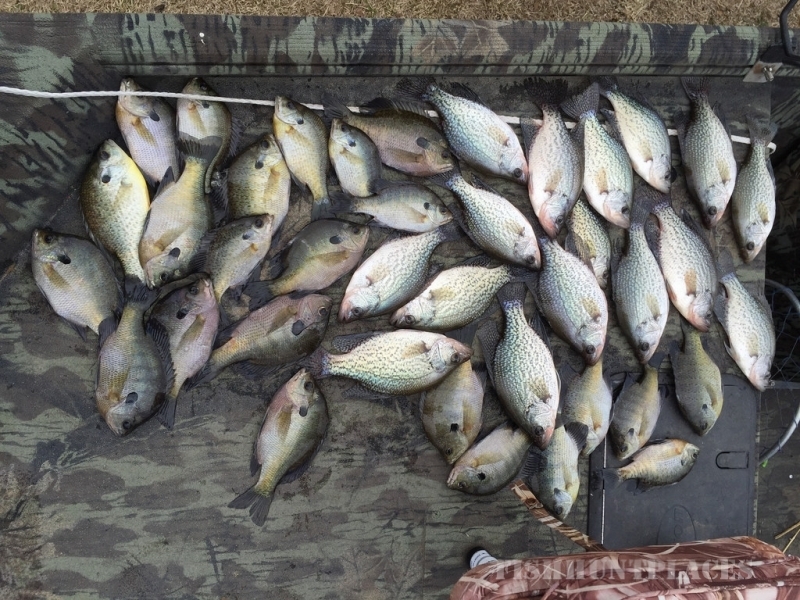 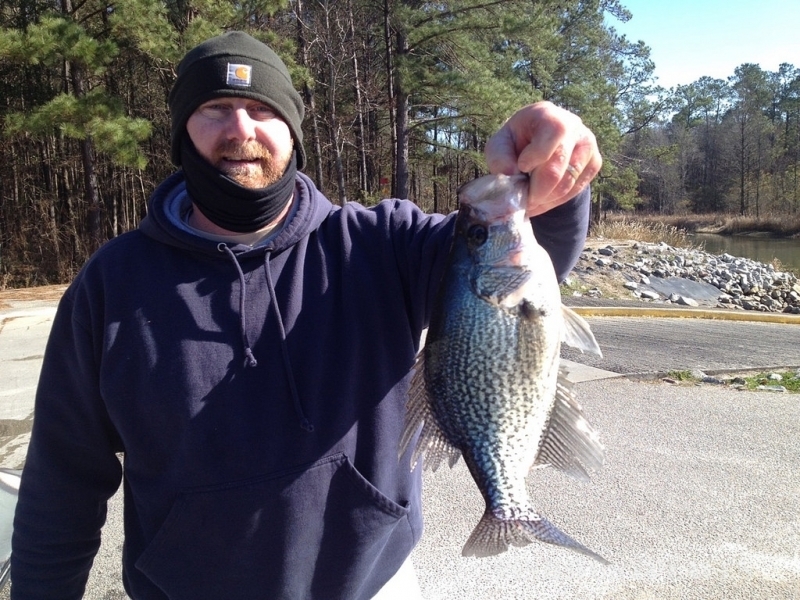 Come fish the Santee Cooper Lakes with us. 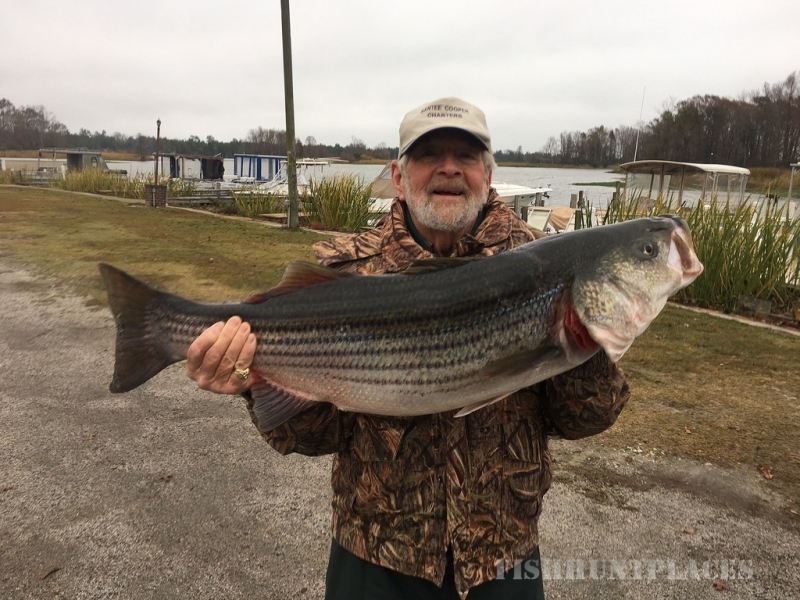 There’s no finer fishing on earth than on the Santee Cooper Lakes & Santee Cooper Charters provides the best guides to get you to the fish. 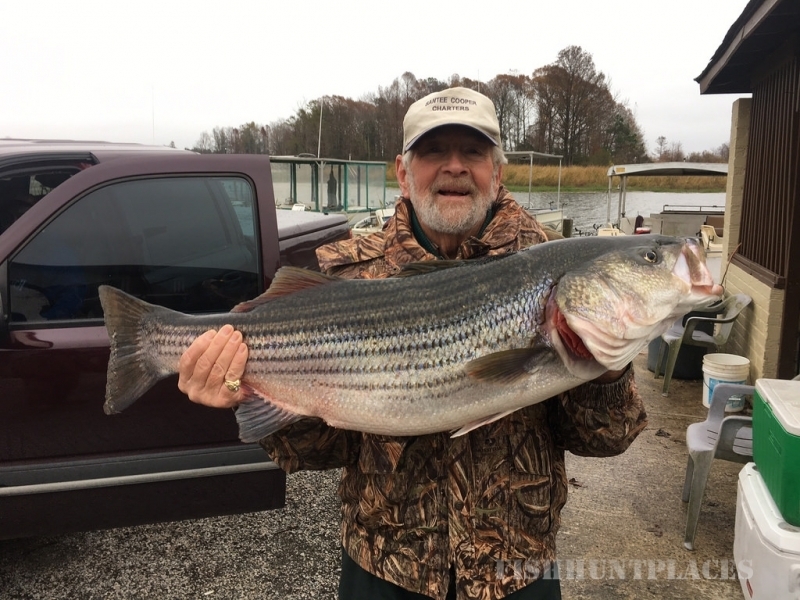 No matter what your preference, Rock Fish , Largemouth Bass, Striper, Catfish or Crappie on Lakes Marion and Moultrie or Largemouth Bass, Redfish and Trout on Cooper River, Santee Cooper Charters has a dozen of the most experienced guides, fully equipped to get you to them. 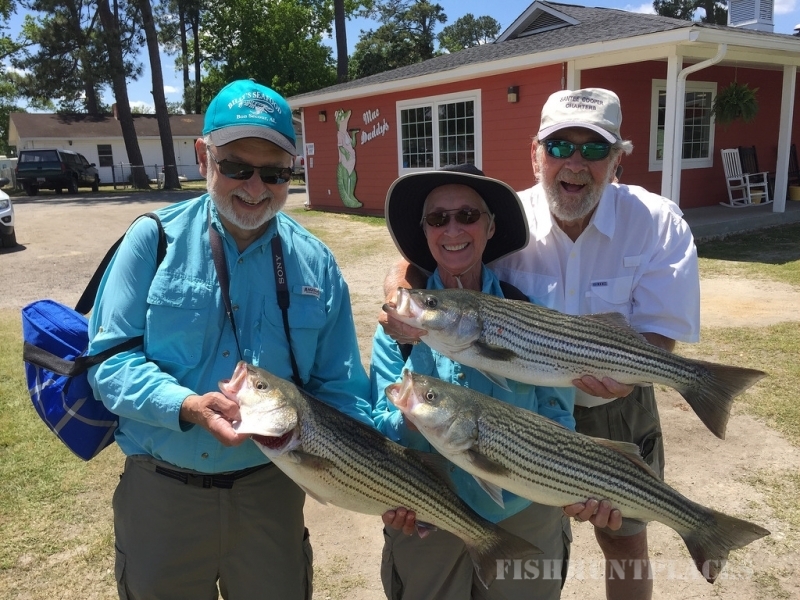 Whether the size of your group is three or three dozen, we can accommodate up to 40 fishermen with advanced notice.